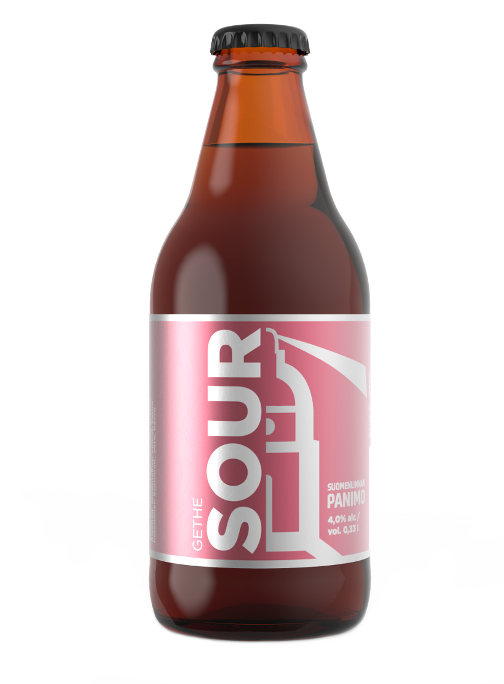 Gethe Sour (4,0 % ABV) is a sour beer seasoned with hibiscus flowers. Seasoning gives the beer it's beutiful baby pink color and a soft aromatic taste. Many sour beers have been seasoned with fruit, berries or herbs, although unseasoned versions are available, too. Gethe Sour's most important element is the high quality sour beer brewed by our skilled brewers. Hibiscus flowers make the palate nuanced. And of course they give the beer it's amazing, beautiful baby pink color. What a beer for the summer! This beer is perfect for enjoying as it is, but balances nicely some creamy cheeses. 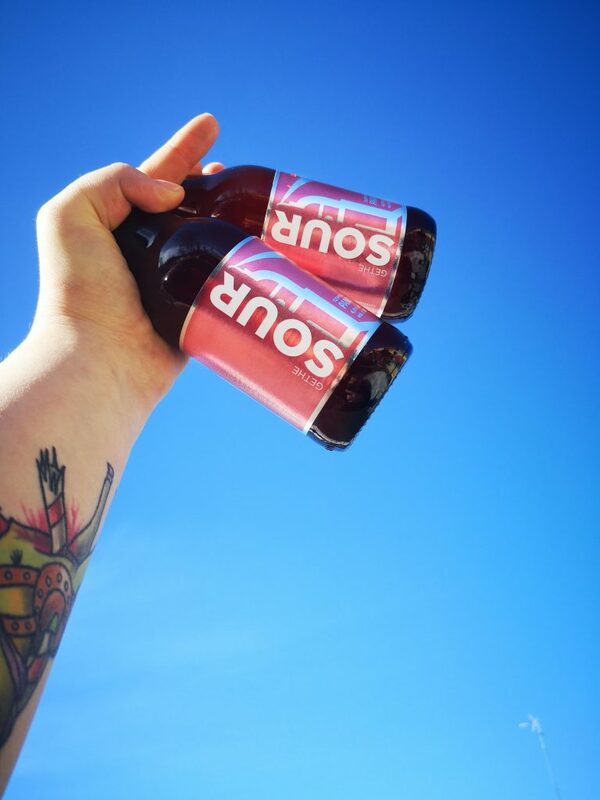 We named this beer after a grand man from Suomenlinna fortress' history. Adolf Erik Gethe was a captain and adjutant for Adolf Ehrensvärd in the 1700's. He was a talented painter and some of his works hold documentary value to this day. Gethe will be delivered to grocery stores and restaurants during spring and summer of 2019.